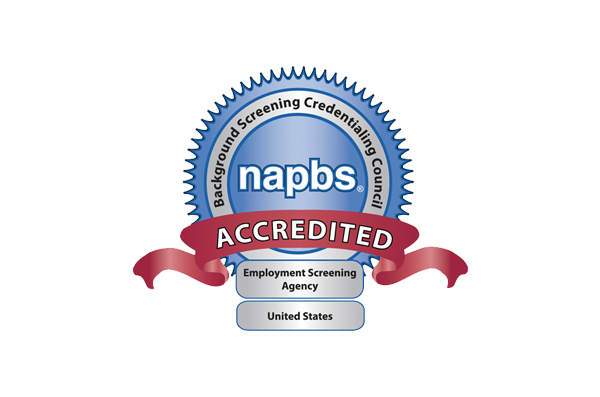 Customized Solutions For All Your Screening Needs & Results You Can Trust. 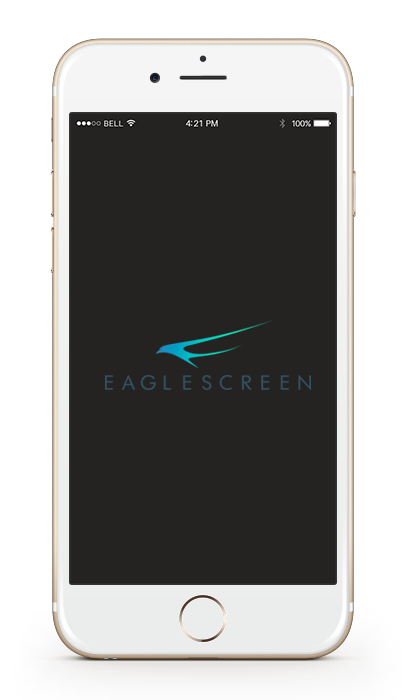 EagleScreen’s signature Swifthire technology means better mobility, more seamless ease-of-use, and faster results for employers and applicants alike. 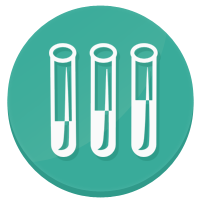 Our mobile-friendly technology and screening solutions enable applicants to input their personal information anywhere and anytime. We embraced cutting-edge, mobile technology to elevate the candidate experience, reduce turnaround times and improve your company’s time-to-hire.